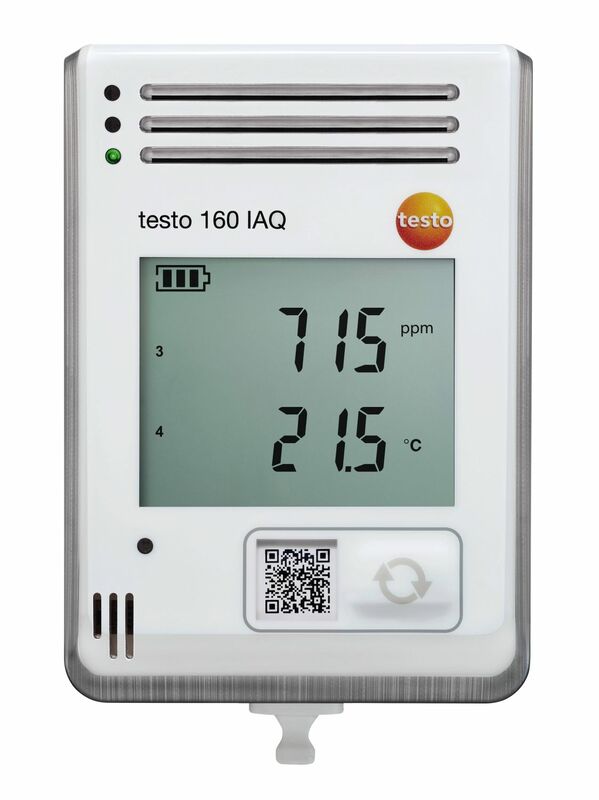 Indoor air quality has a huge influence on people's health and well-being. 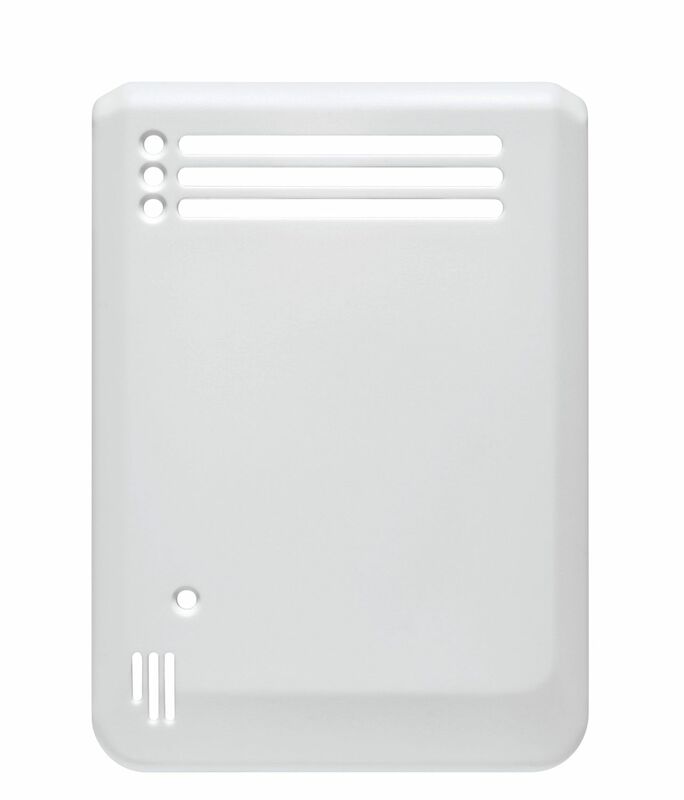 Stale indoor air can lead to tiredness, loss of concentration and discomfort. 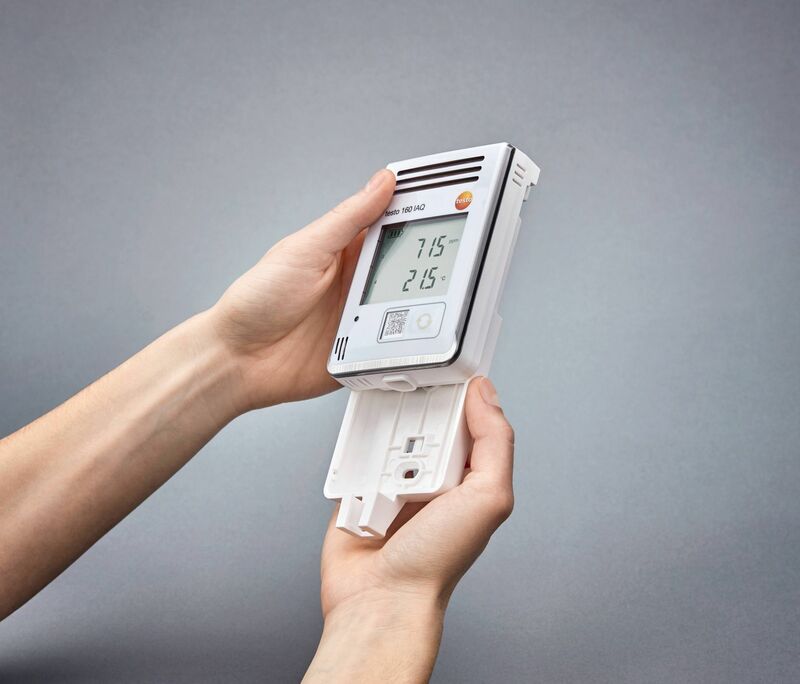 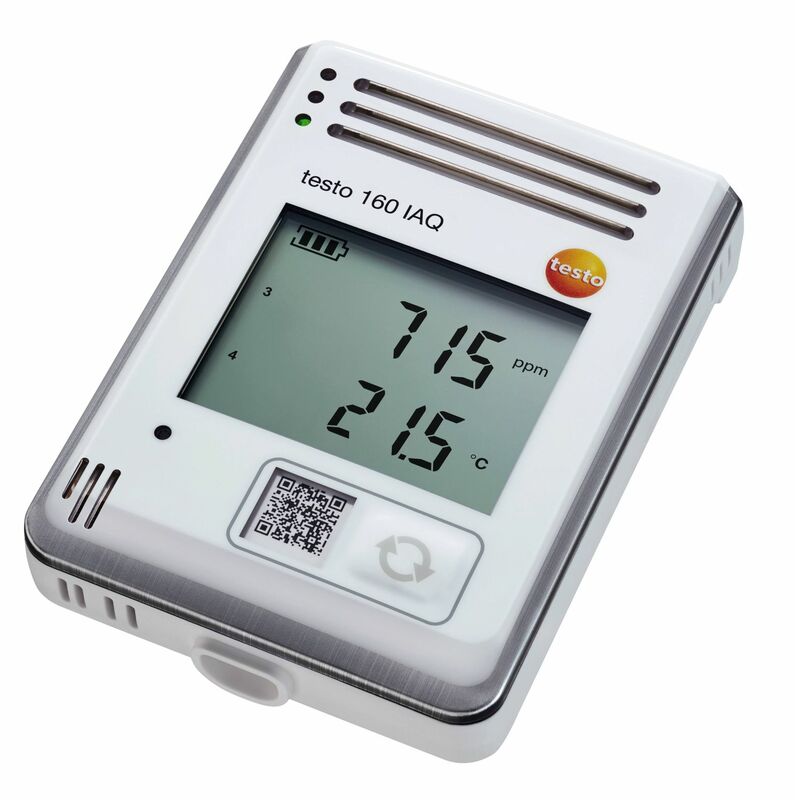 Reliable monitoring of indoor air quality with the WiFi data logger testo 160 IAQ. 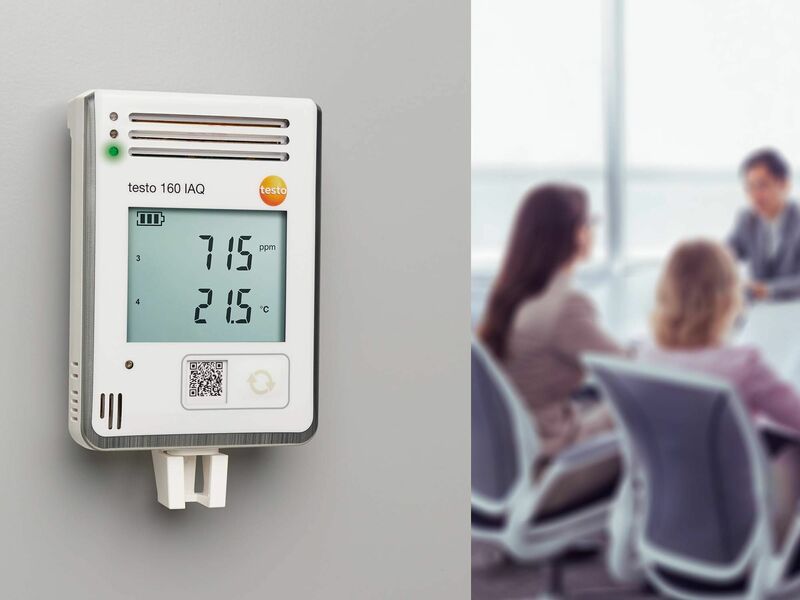 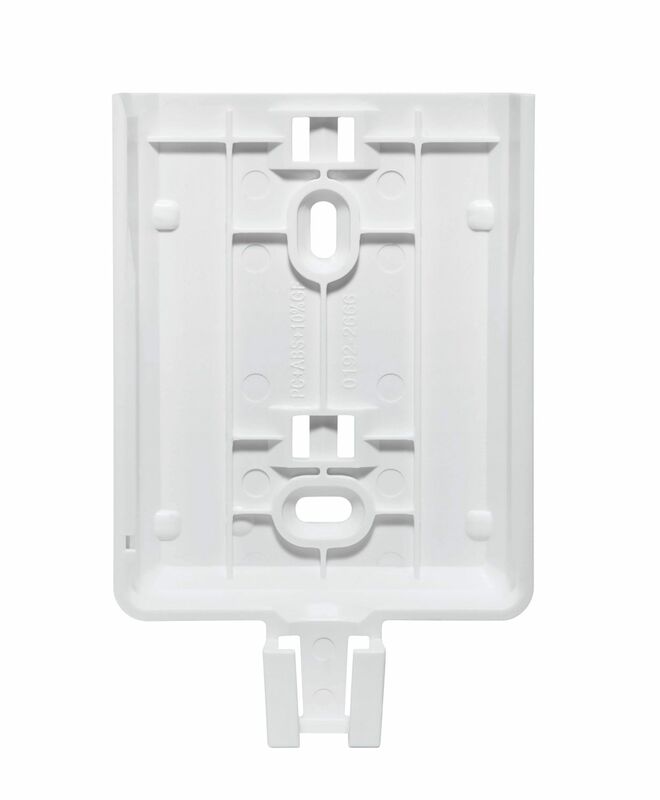 The data logger can for example be used in schools, nursery schools, conference rooms, open-plan offices, auditoriums or museums – in short: in rooms where a lot of people gather. 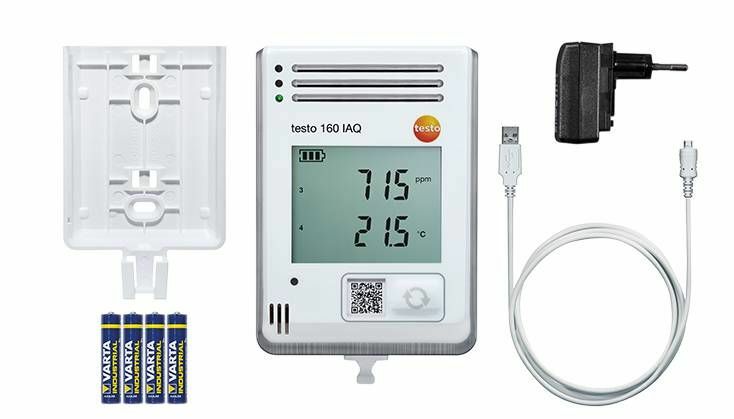 Depending on the desired range of functions, you have a choice between the free Basic and more extensive Advanced functionality when using the Testo Cloud, one advanced license must be purchased per logger. 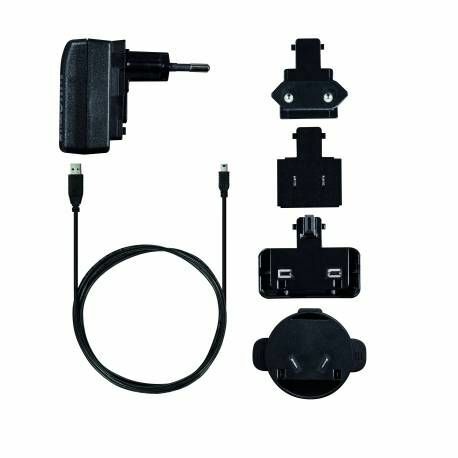 You can use the Advanced functionality, for example to create up to 10 users per account or set an SMS alarm if limit values are exceeded.